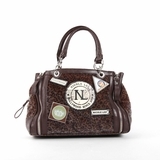 The Nora was made for the trendy Melie Girl. 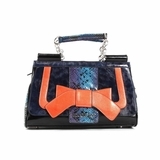 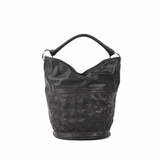 The color-blocking and contrast raised curved trims on flap make this bag anything but sub-par. 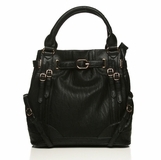 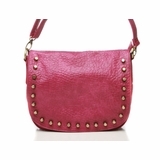 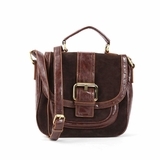 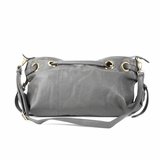 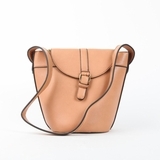 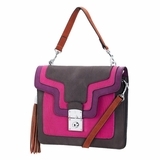 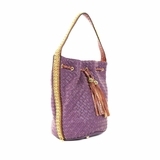 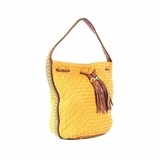 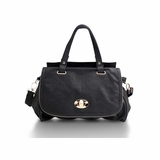 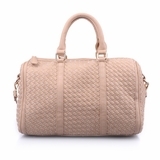 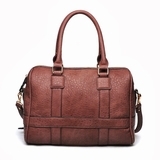 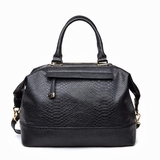 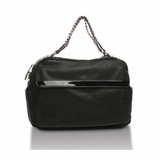 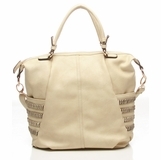 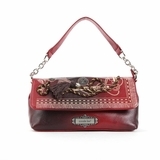 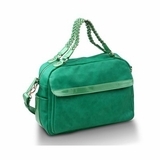 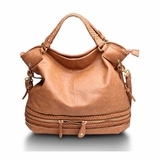 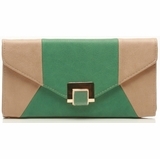 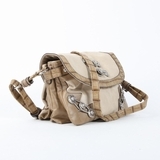 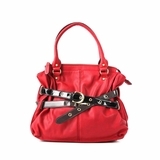 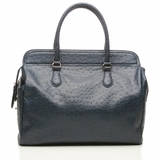 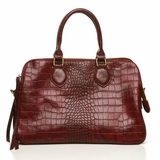 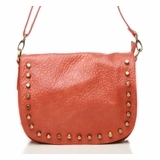 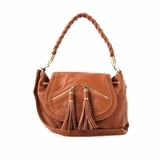 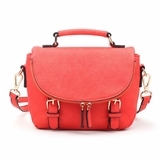 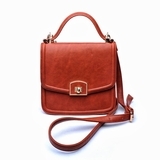 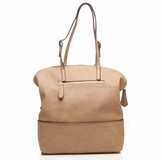 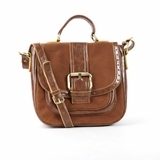 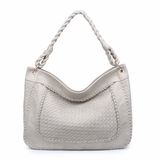 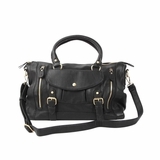 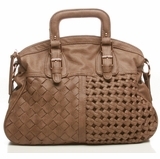 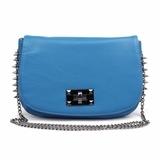 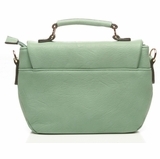 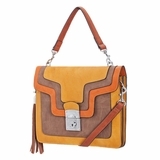 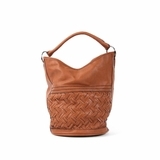 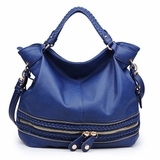 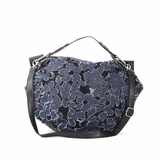 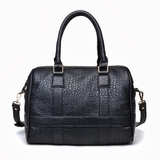 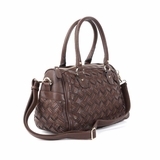 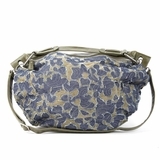 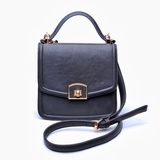 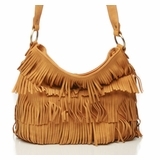 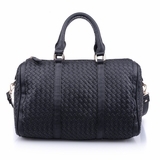 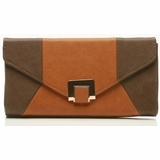 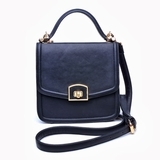 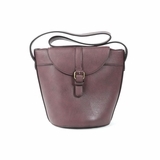 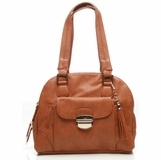 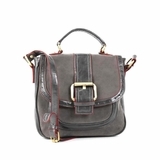 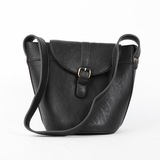 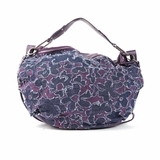 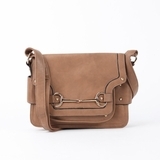 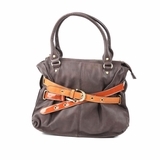 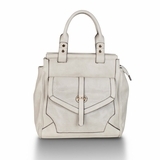 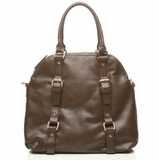 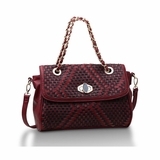 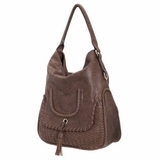 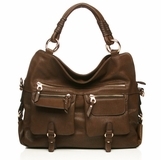 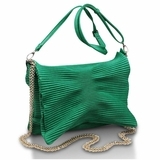 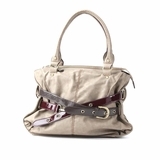 The whimsical flap over top with slider lock closure adds the perfect simplistic touch to this small sturdy bag. 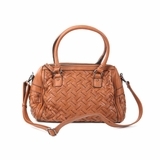 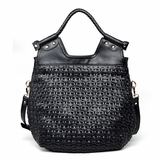 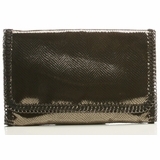 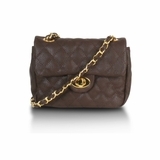 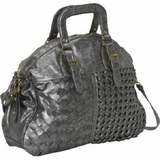 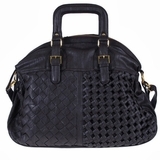 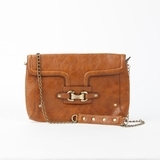 An additional woven faux leather chain strap takes this look from day to night by adding the perfect amount of shine. 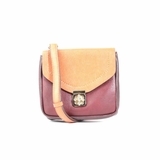 Dimensions: 10" L x 4.5" W x 7.5" H.